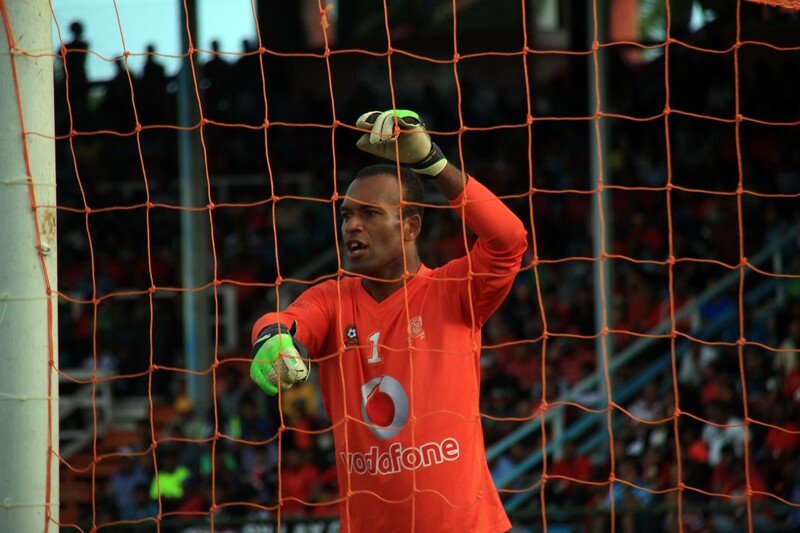 2017 Vodafone Fiji FACT Golden Glove Award winner and Rewa goalkeeper Simione Tamanisau has dedicated his award and team’s victory to his family and fans who came out in numbers at Ratu Cakobau Park in Nausori. 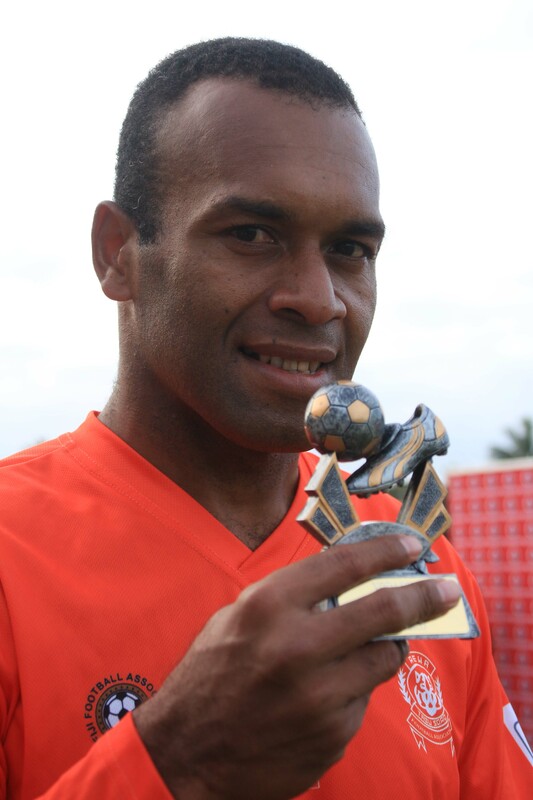 Tamanisau said he was grateful to be given the Golden Glove award and thanked everyone who had supported him. 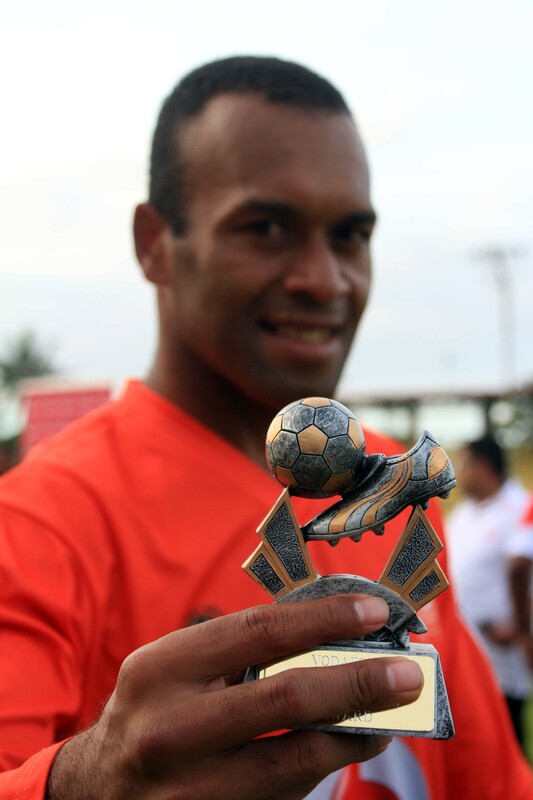 Glory to God for being the source of inspiration for my team and myself,” Tamanisau said. “I’m grateful “In everything I do, I always thank the Lord because He is the one who has got me this far in my life and in my career. “The boys picked off from where we left off on Saturday and we kept to the game plan and played their hearts out. “It wasn’t easy out there, especially playing against Nadi but we managed to play as a team and work together. 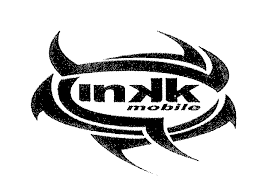 “Nadi really picked up and in the second half and tested me. It was tough because they are a good team but I knew I had to relax and just focus on what was happening in front of me. “I am happy that it is all over and that we came out winners. I could not have done it without the amazing players who are part of this team. 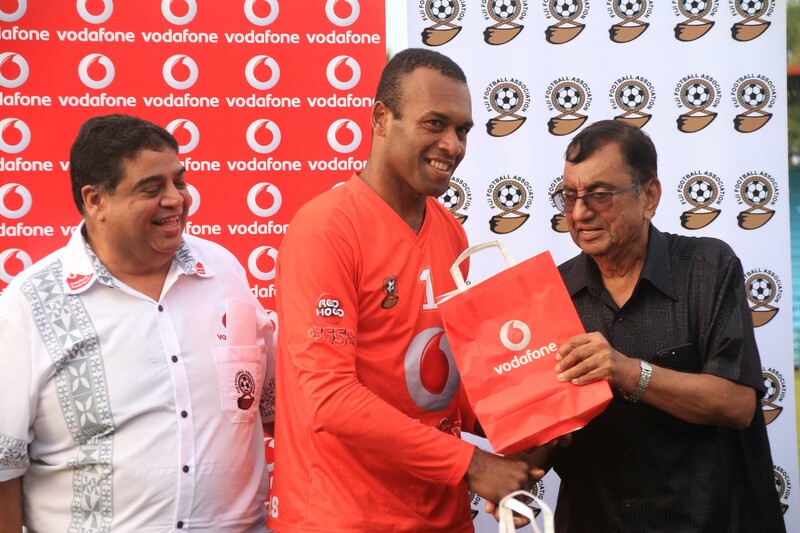 Tamanisau played a crucial role in helping the ‘Delta Tigers’ win their second Vodafone Fijian FACT title and first one at home soil. The Police Tactical Force officer was instrumental in Marika Rodu coached sides victory in front of more than 5000 crowd. 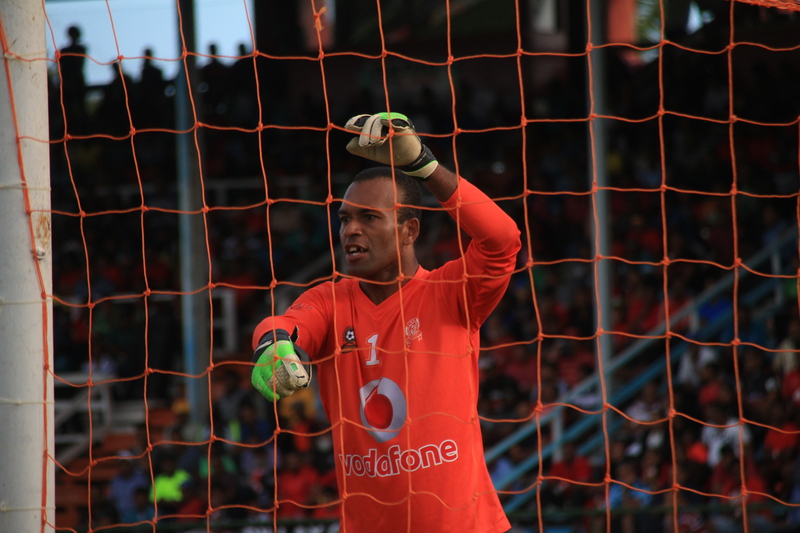 He was the savior for Rewa in the semi-final where he saved three penalty kicks against Labasa to qualify for the final and went on to make sure Nadi stayed goalless in the final after the Jetsetters thrashed Suva 6-2 in the semifinal on Saturday.